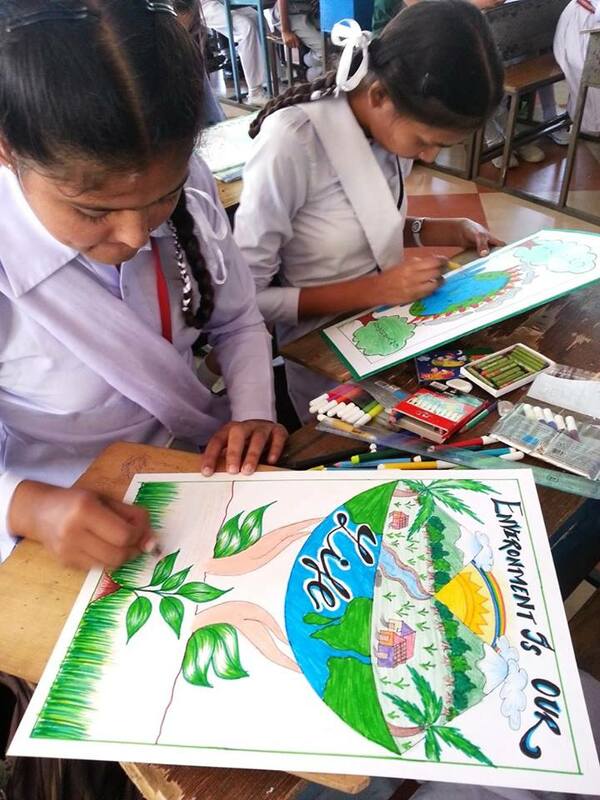 Kangra Arts Promotion Society conducted Nainsukh Painting Competition for school children in Dharamshala town on 3rd Oct, 2015 at Dayanand Model Sr. Sec. School, Civil Lines. 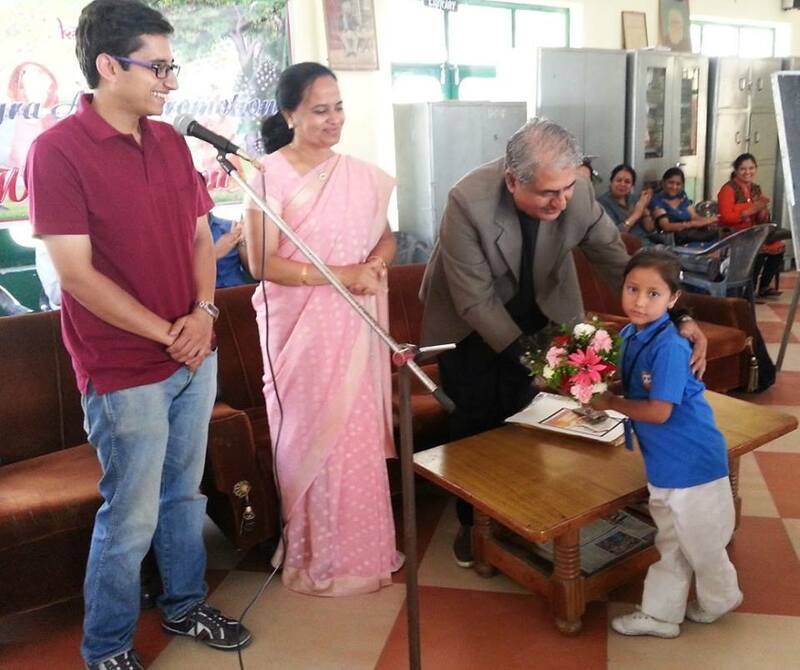 A total number of 114 students participated from 16 schools from Dharamshala region.The Honourable Chief Guest Sh. Balbir Tegta (Chairman H.P. Board of School Education Dharamshala) was delighted on his presence at the event and congratulated all the participants. Dr. Akshai Runchal (Vice President KAPS) and Mr. Varun Rattan Singh (Secretary KAPS) enlightnened the children with brief history and origin of Kangra Paintings and encouraged them to learn the art as well. 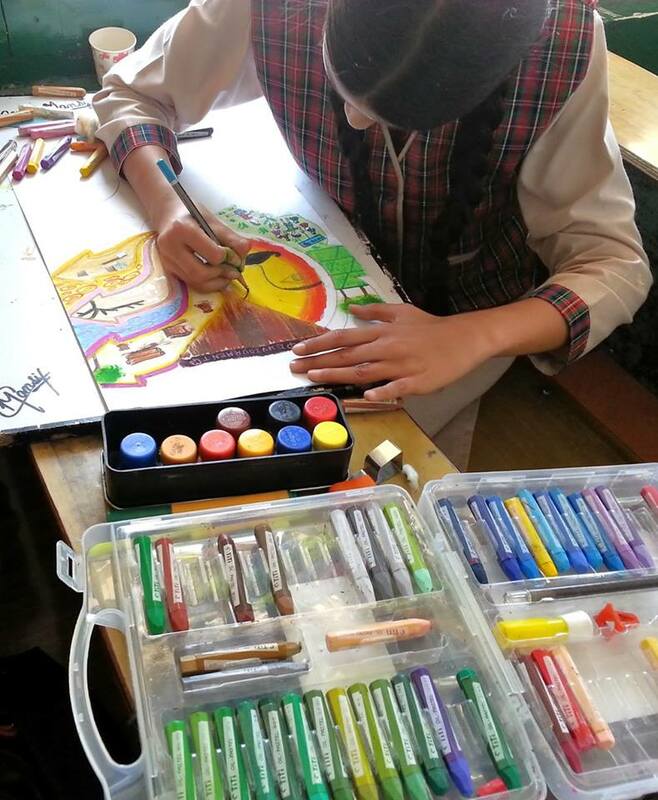 The participants were given awareness about the process of creating a Kangra painting – starting from the type of colour used and how it is derived from natural objects to the preparation of the special paper on which these paintings are made. KAPS distributed the total prize money of Rs. 12000 among all the winners. Apart from prize, the top ten budding artists will be selected by KAPS and will be given an opportunity to learn the art of Kangra Miniatures at Chitera Art School in the District Museum in Dharamshala for a period of three months sponsored by the Kangra Arts Promotion Society.